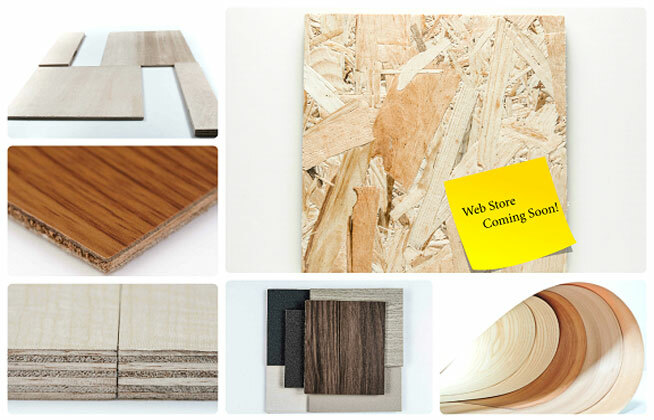 MAXCON WEB STORE Looking for a hassle-free plywood and timber shopping experience? Check out our web store that will be launched by the end of the year! 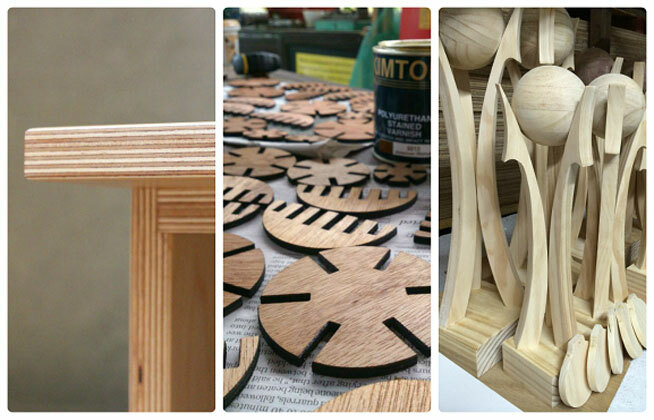 CUSTOM CRAFT Have a raw furniture or gift idea in your mind? We will do our best to help you turn it into reality! 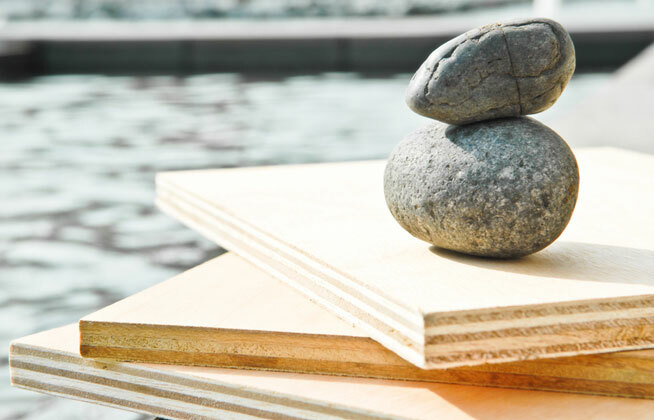 At Maxcon Enterprise, we are not just an ordinary plywood and timber supplier, we pride ourselves in delivering the best service and the best products for all our valued customers. We constantly seek to strike long-term working relationships with our customers and we are driven most strongly by our customers' satisfaction of our services and products. Currently, we deal with wide variety of products and services, which includes supplying of raw materials (such as plywood, solid timber, MDF, OSB and many more), custom furniture crafting and custom gift crafting etc. For a detailed list of products and services we provide, do check out our product and service listing. The Decorative Melamine Faced Chipboard (MFC) is made by laminating impregnated melamine paper onto MIECO Plain Board.